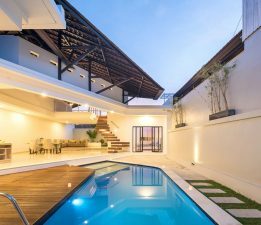 If you want to buy a villa in Bali, let us know. 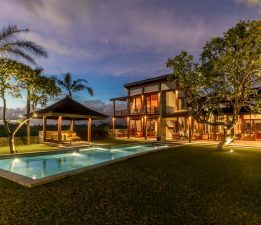 Let us know if you're motivated to sell your beautiful villa or commercial property. 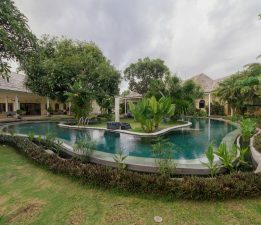 Need a great place to stay for a while? Long term rentals are a great option. 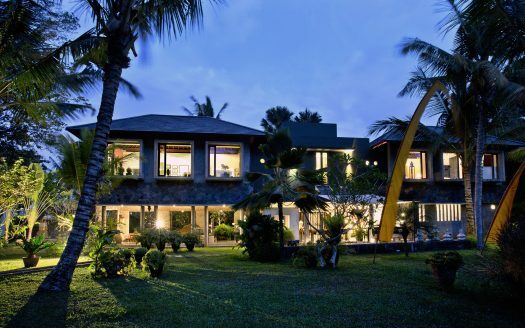 Check out our Projects for some great investment opportunities in Bali and beyond. 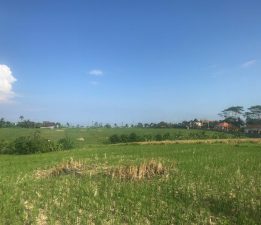 Completed in August 2017, this leasehold 6 Villa complex that is a 5 minute drive from Ubud center. Offers a great investment opportunity for an investor looking into creating a strong cashflow business out of the holiday rental or yearly rental markets. 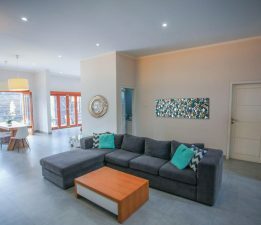 With one two bedroom villa and five three bedroom villas on 2500 sqm of land, each villa has been carefully laid out and offers a closed living area with kitchen and dinning area, en suite bathrooms for all the bedrooms, a pool with garden and parking for one car plus bikes. 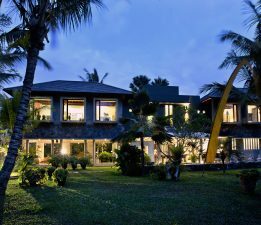 All villas come fully furnished and equipped. 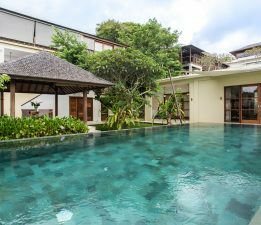 Located in a very quiet neighborhood but only a short distance to some of Ubud’s biggest attractions, this villa complex offers a great experience for anyone wanting to stay in the Ubud area.